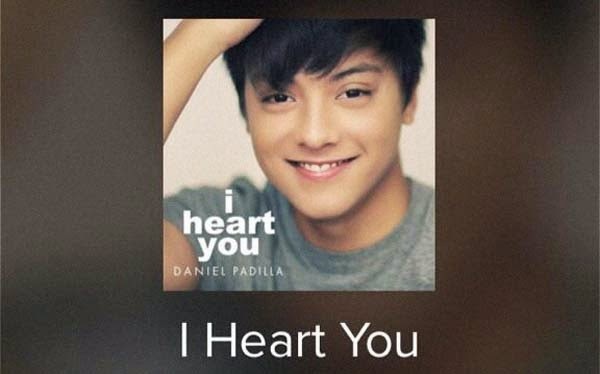 I Heart You is the third studio album of Filipino actor and singer Daniel Padilla under Star Records, released on April 14, 2014 in the Philippines. I Heart You is the first single of the same title of the album. After the success of his first major concert in 2013, he sets a second concert called DOS: The Daniel Padilla Birthday Concert at Smart Araneta Coliseum.